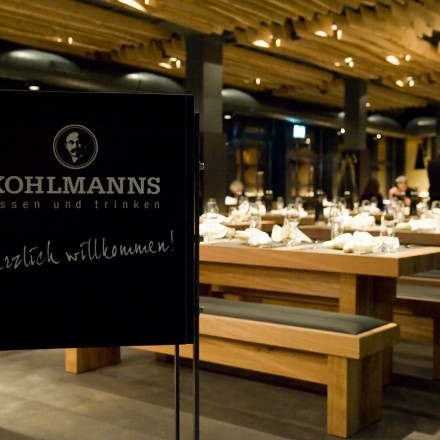 In KOHLMANNS you will find selected hearty cuisine inspired from the regions, Alsace, Baden-Baden & Basel. 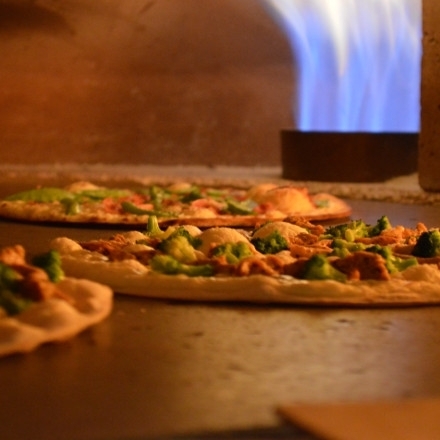 Take your time and enjoy the traditional dishes from our wood oven in our restaurant or on our Barfüsser-Terrace. 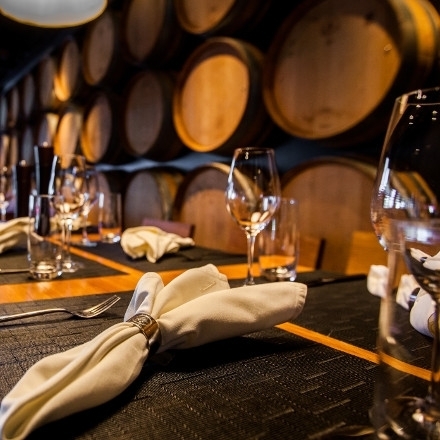 Our dishes are accompanied by market fresh side-dishes and hand selected wines from the region and from Tessin. - A range of Rösti. Our vouchers are valid in KOHLMANNS and our partner restaurants & pubs. Our gift idea: restaurant vouchers for every taste!